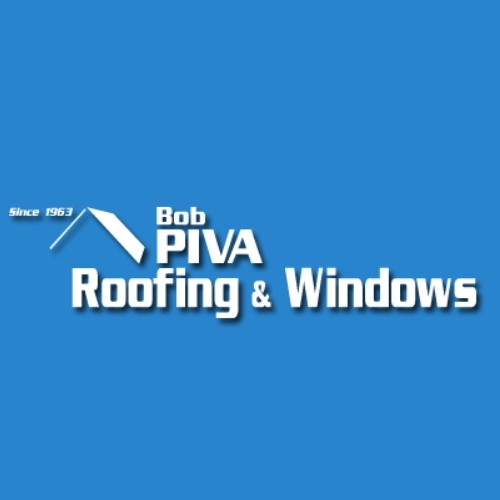 Bob Piva Roofing & Windows in one of San Diego's top roofing contractors. has you covered. We were started by Bob Piva Sr. more than 50 years ago and we are still in the same location in Escondido, California. Nobody stands behind their work longer than us. Bob Piva Roofing has the expertise, the manpower and the knowledge to install, replace or repair all types of roofs or windows. Our North County, San Diego roofers and window installers are here to provide you with a new roof or roof repair for your home, your commercial building or your multi-unit association.